#ABUFirst Birthday Celebration! – April 22nd Twitter Drawing! 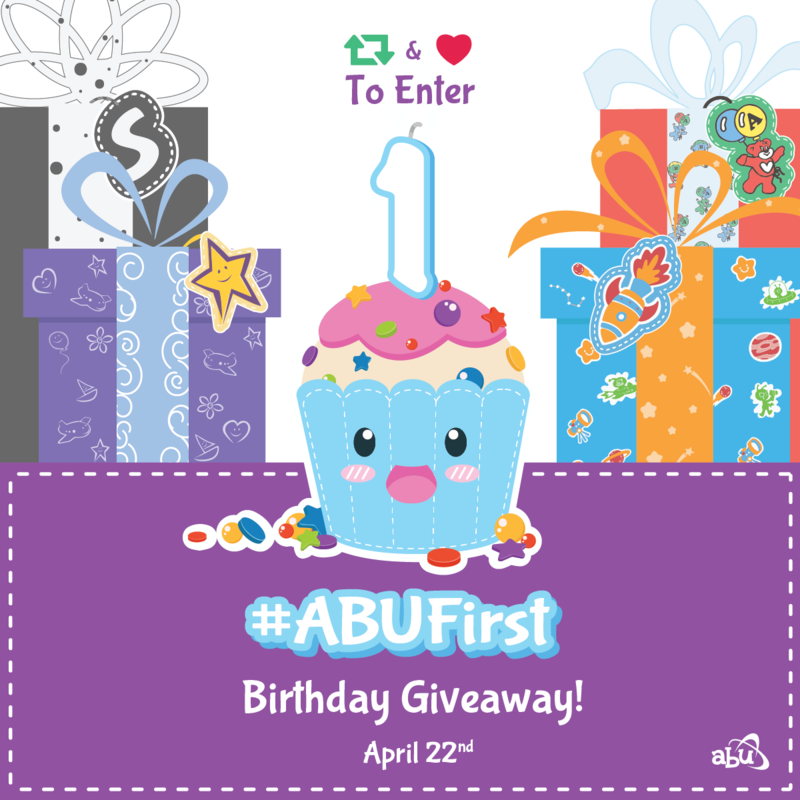 Home ABU Event #ABUFirst Birthday Celebration! – April 22nd Twitter Drawing! Don’t have a twitter account? Now is the time to get one! We are holding a live twitter event April 22nd. Plus you want to get in on the twitter giveaway! Heart & Retweet This Tweet To Enter!